On a beautiful and sunny Saturday morning, a group of 45 volunteers gathered on a foot bridge spanning the Anacostia River in Washington, DC. 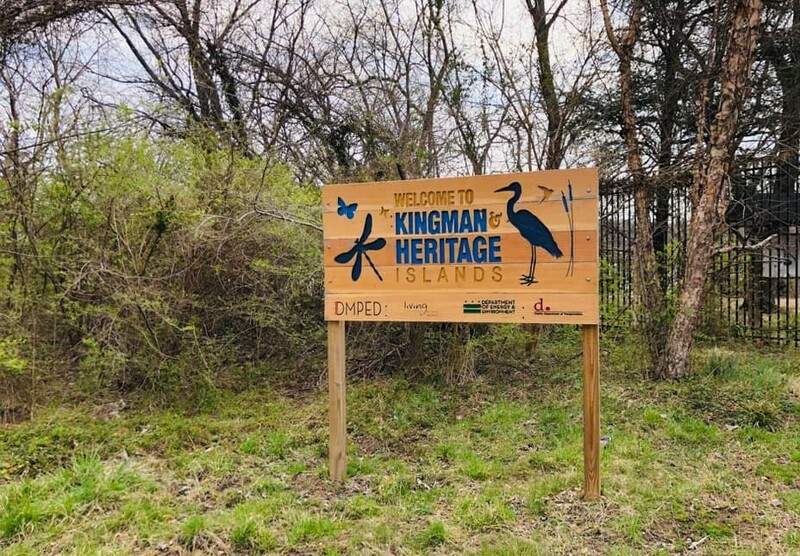 Members of the group EcoSikh had met, passing around trash bags and gloves, to collect trash from Heritage and Kingman Islands as part of the Alliance’s Project Clean Stream initiative. Before they began, Dr. Rajwant Singh, President of EcoSikh, led the group in an opening prayer – reminding the attendees of the purpose of their gathering. 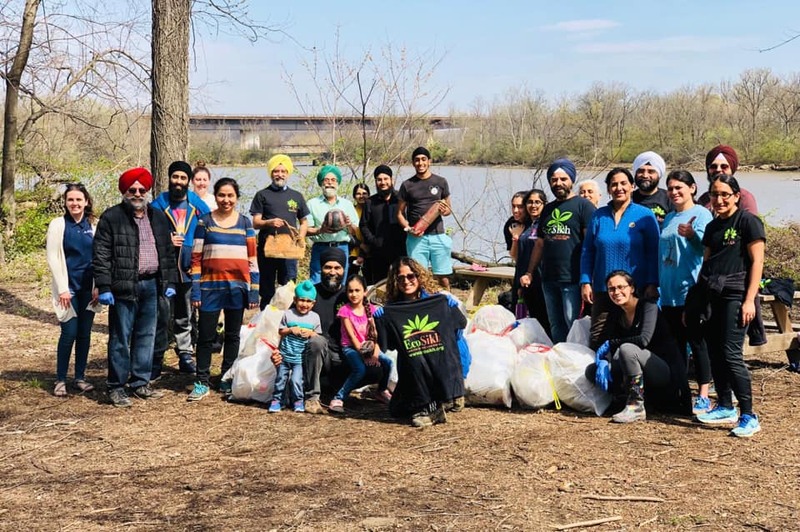 The volunteers had congregated to protect the water, land, and air that they value and also to honor the 550th anniversary of the birth of Guru Nanak, founder of the Sikh faith. EcoSikh’s mission is to connect Sikh values, beliefs, and institutions to the most important environmental issues facing our world. The group draws on the rich tradition of the Sikh Gurus and the Khalsa Panth to shape the behavior and outlook of Sikhs and the world, ensuring that their deep reverence for all creation remains a central part of the Sikh way of life. Volunteers of all ages came together from across the Washington metropolitan region. After a few hours, the group had collected 60 bags of trash – equivalent to nearly 1,500 pounds of waste. A muddy handbag and a fire extinguisher were some of the items found alongside hundreds of plastic bottles, cigarette butts, plastic bags, and more. During the clean-up, numerous passersby stopped to thank the volunteers for their efforts. These expressions of gratitude frequently turned into engaging conversations about the group’s actions and their faith. Environmental stewardship such as trash clean-ups can build bridges spanning both waterways and ideologies. Project Clean Stream really is “more than just a stream clean up”. This Saturday, April 6th, is the 2019 Project Clean Stream All Hands on Deck Day — when thousands of volunteers across the Chesapeake Watershed will be picking up trash on the same day. To volunteer with Project Clean Stream, or to register a new clean-up site, please visit the Project Clean Stream website. Laura is the Program Coordinator for the RiverSmart Homes program, coordinated in partnership with the DC Department of Energy and the Environment. She works on the permeable paver program.